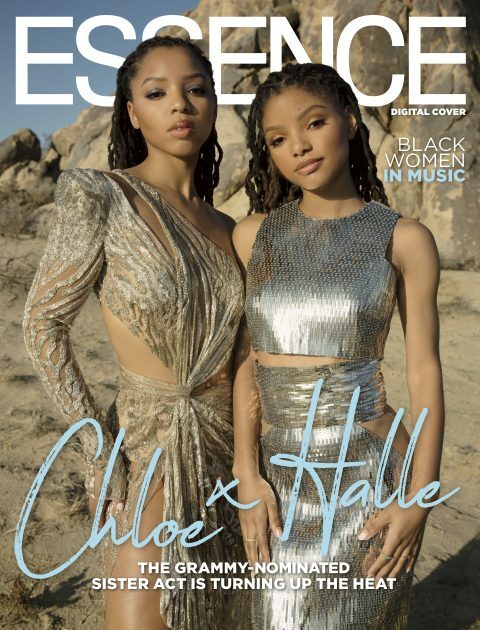 Check out Grammy nominated breakout stars Chloe x Halle as they cover the new issue of Essence Magazine. 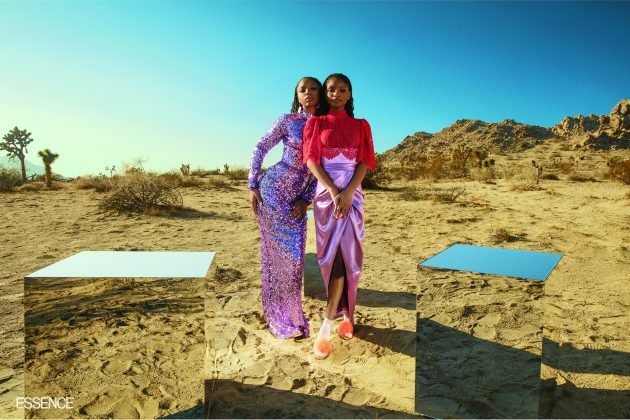 Get into their cover story as the sisters who sing & act open up about their journey, working with Beyonce & more when the Women In Music digital issue online HERE. 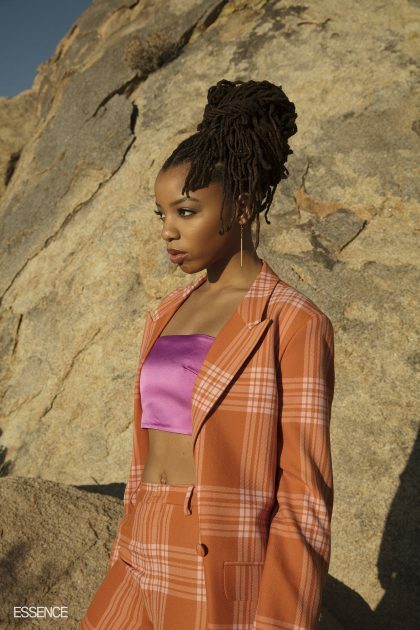 Check out their stunning pics & some behind the scenes footage from their sultry cover spread below.